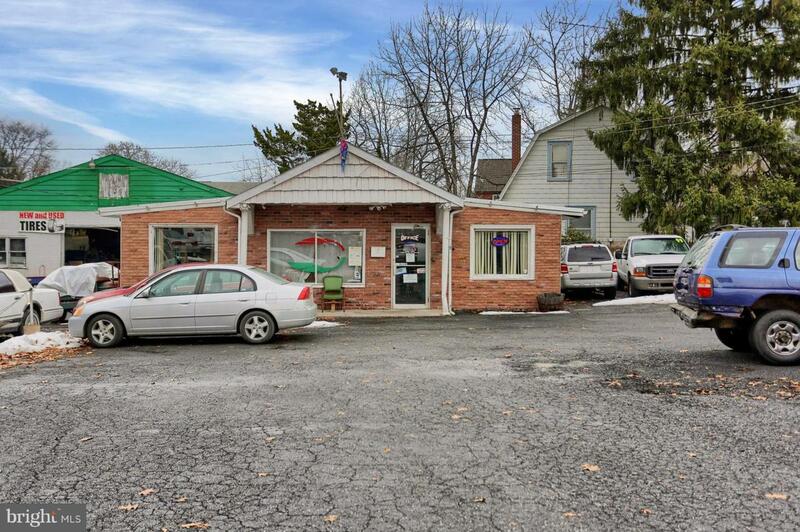 Great income producing property in Susquehanna Twp. 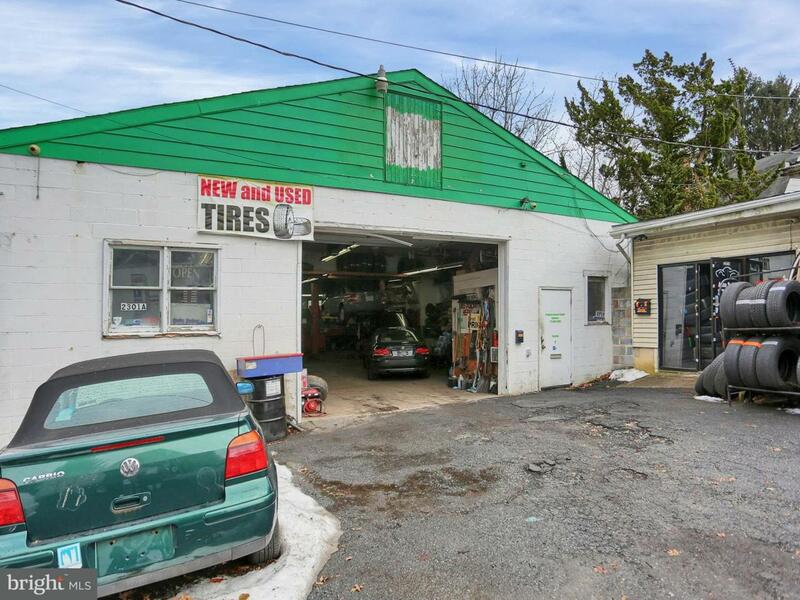 An auto Repair garage with 2 lift, 6-7 car capacity and a separate waiting room. 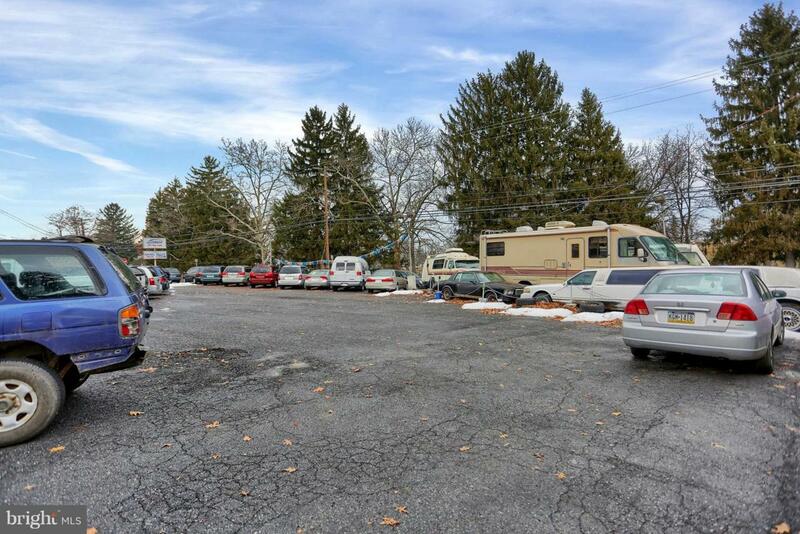 A Car sales lot that can accommodate 45-60 cars. 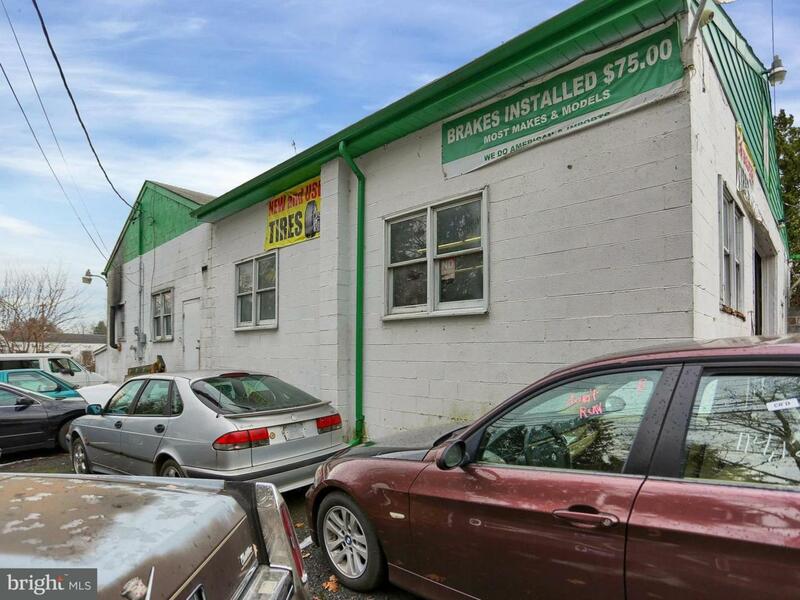 There is a show room, an office and a Kitchen for use by the car sale business. Both are fully rented.